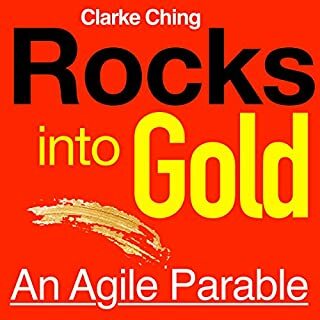 What if you could easily get 80% of the benefits of agile without changing how you build software? This is a business parable about agile project management that never mentions the word "agile". Bob Billington has a problem: he's about to lose his job because the economy has taken a sudden nosedive, taking the big project he is working on with it. Bob, a natural-born problem solver, starts asking questions, the first being, "What does it take for a project to be commercially viable in a recession?" Working hard, but still can't keep up? 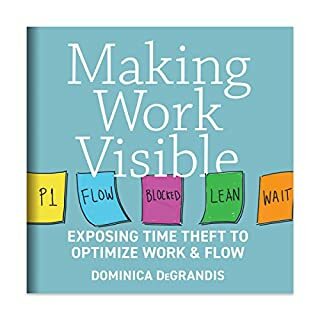 This short, insightful book will teach you how to speed up at work by slowing down, looking at your workplace slightly differently, then thinking a little. The world's best manufacturers have known the secret for decades: Every workplace, big or small, has one resource that is slower than the rest. It’s called the bottleneck. Find it, speed it up, and your entire workplace speeds up. The problem is that although this secret is well known inside manufacturing, it's been hidden from the rest of us, deep inside complicated manufacturing texts and sophisticated computer algorithms. Until now, that is. 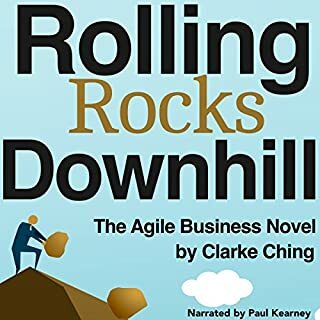 Clarke Ching, author of Rolling Rocks Downhill, has spent the last 20 years adapting and simplifying manufacturing's techniques so that everyone can use them, no matter where they work. 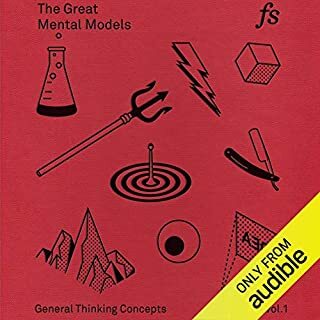 In this book, he reveals the surprisingly simple process - called the FOCCCUS Formula - that you can use to find your bottleneck, then manage it. 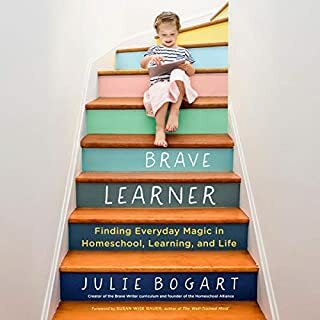 The book takes roughly 90 minutes to listen to, and most listeners figure out where their bottleneck is before they've finished. Listen to The Bottleneck Rules today, and you'll start running faster tomorrow. Clarke has written an important book here and the audiobook is less than 2 hours. Many people don't think about bottlenecks in their daily work. We often fall into the trap of "that's how we've always done it." But with customer expectations increasing, it pays to think about how to reduce the time it takes to meet customer demand, and bottlenecks are a good place to start. When you wait for something it is often that it is stuck in a bottleneck somewhere rather than being actively worked on . Making individuals work harder and faster is really hard. Try getting a 10% performance increase in the speed your kids do the dishes. Resolving bottlenecks can be much easier and performance gains much greater but first you have to find them. 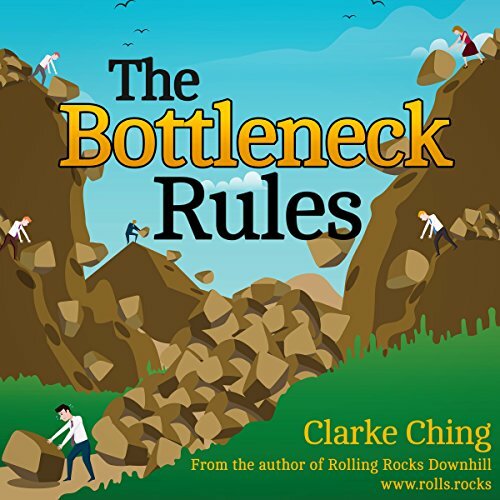 In this concise book Clarke makes good use of examples of bottlenecks that we see every day as well as some more complex business examples. He explains different types of bottlenecks, how to find them and what to do about them. This is a great short introduction to the Theory of Constraints. It is something I can use with my team to start a strategic look at our business as a whole instead of just as the sum of it's parts. Great book and will help me be more productive in life. And I need 5 more words to be able to post this so... Done.